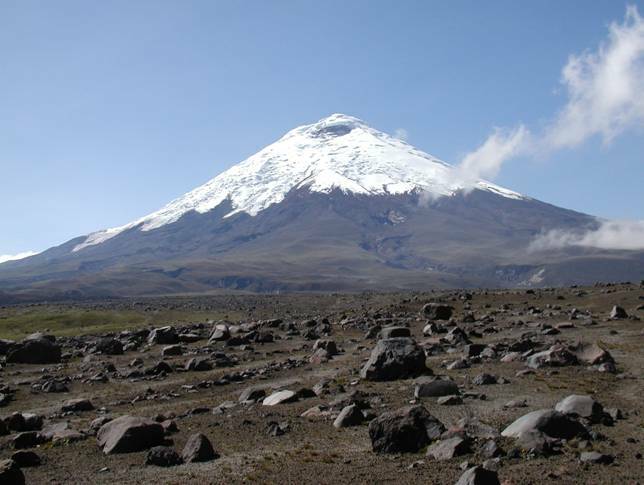 Driving to the south of Quito, visit Ecuador’s first National Park, where Mount Cotopaxi, the highest active volcano on earth, is the main attraction. You can explore the Andean moorlands with more than 90 species of highlands birds or hike up to the snow line ( 4,800 mts). Enjoy lunch in one of the local traditional haciendas.